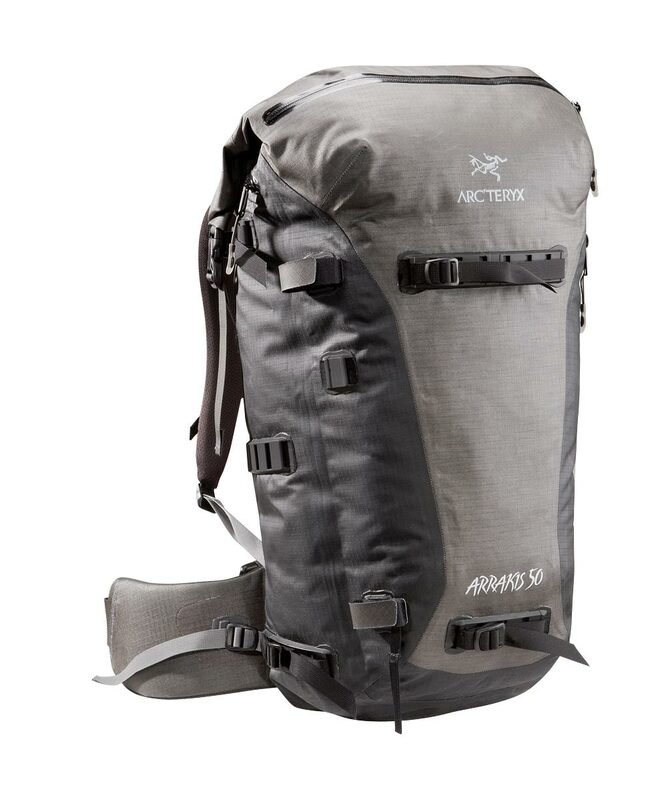 Arcteryx Black Cierzo 35 | Arc'teryx Men Online Sale! 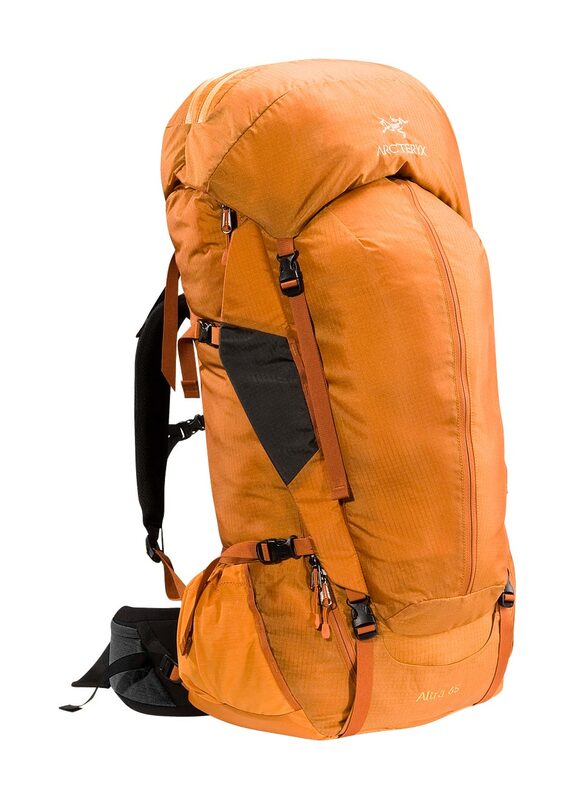 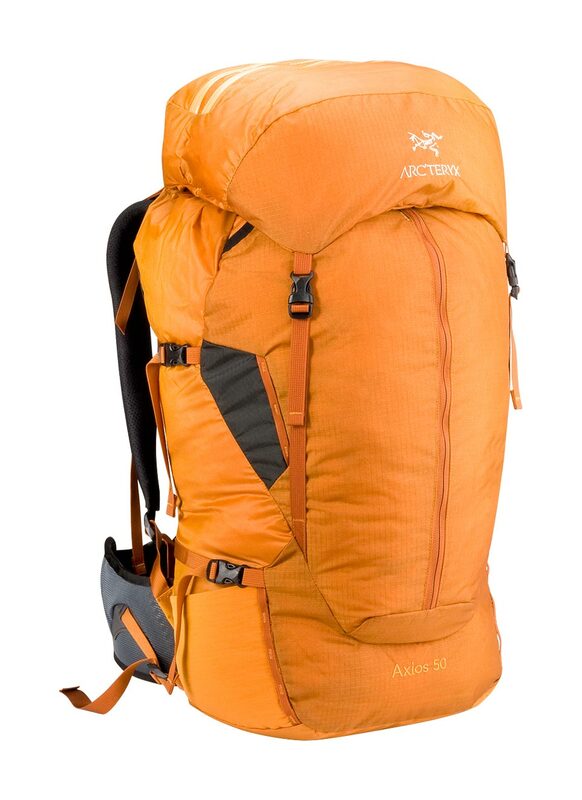 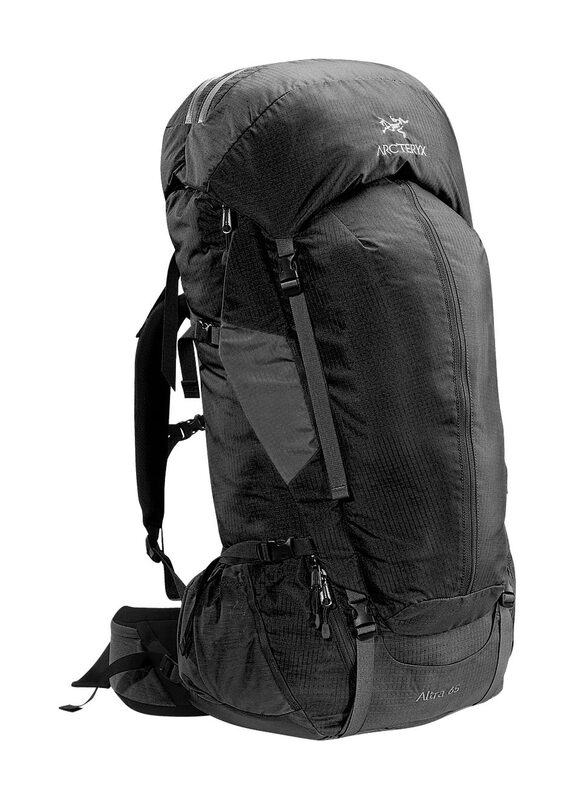 Lightweight and highly packable secondary summit pack. 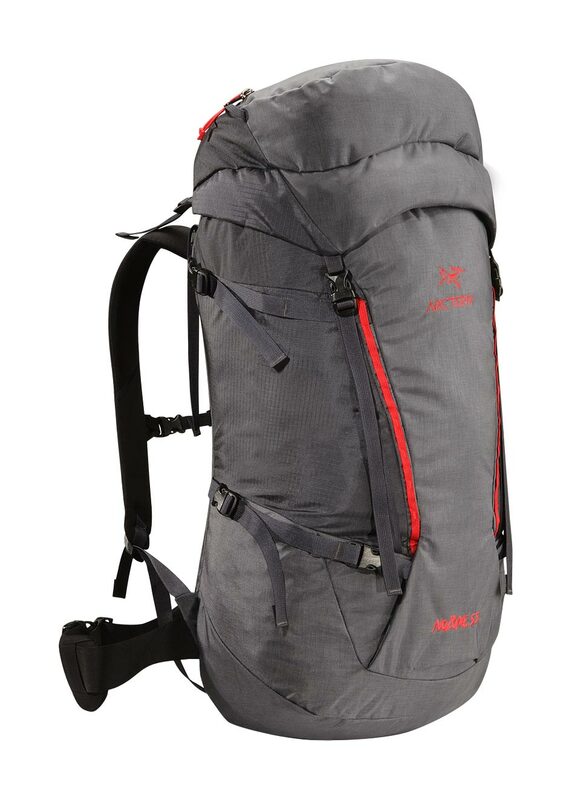 Our lightest day pack under 40 litres. 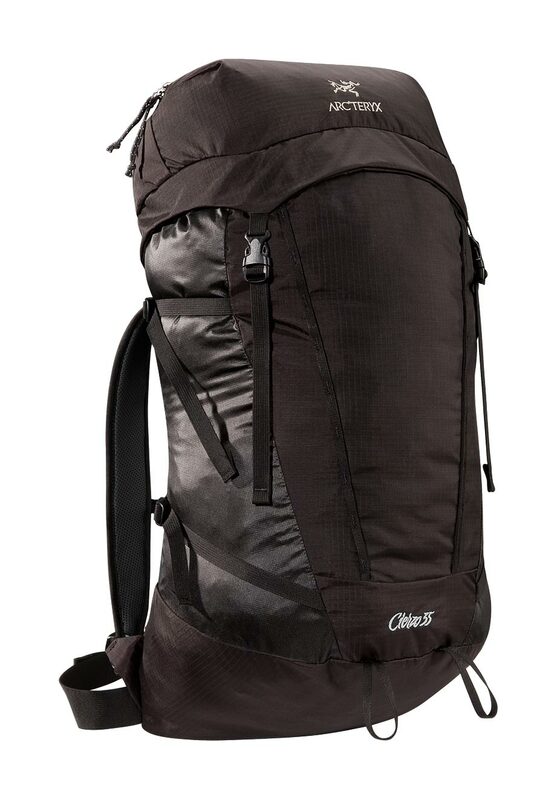 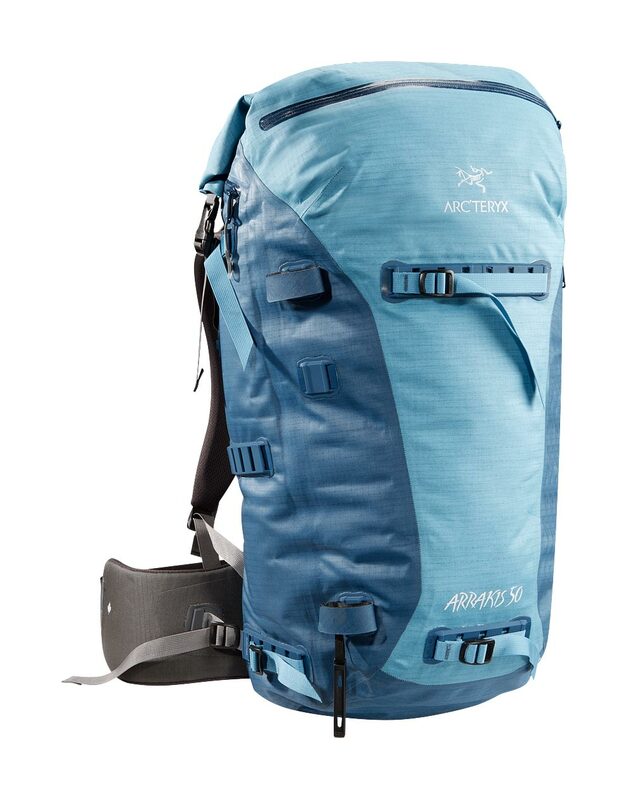 Alpine Climbing / Ice Climbing / Rock Climbing Designed as a lightweight summit pack, the Cierzo 35 is a highly packable bag that compresses small and stores in its own lid. 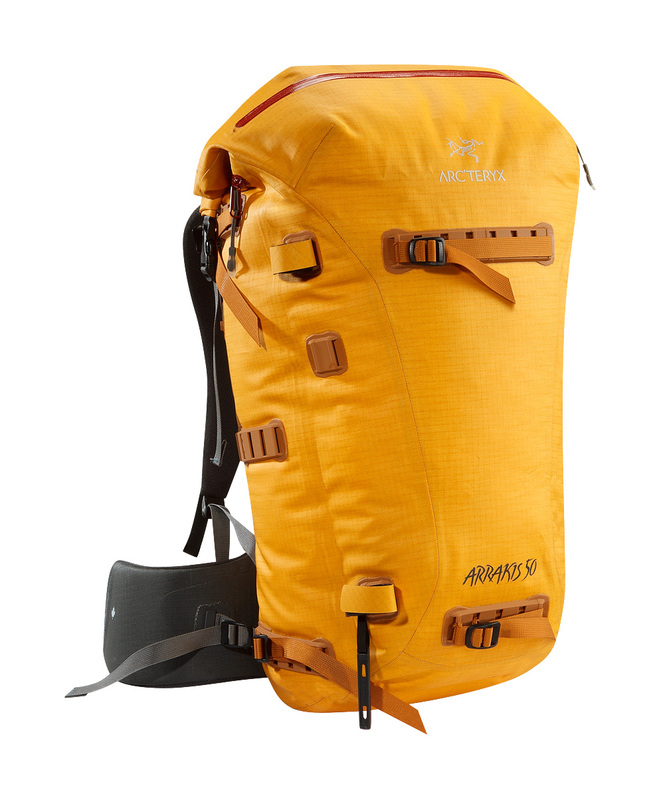 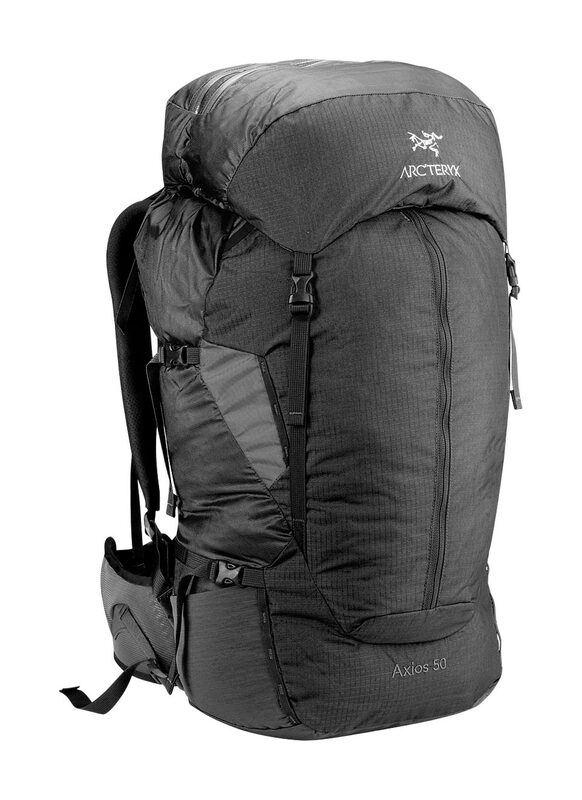 Compact and nearly weightless, this pack is ideal as a secondary pack on alpine expeditions, backcountry treks, or kayaking adventures.